D17-5 series is can be used in various kinds of applications with 0.16mm thichkness. It has the easy fit, easy-peeling and no adhesive residue features. 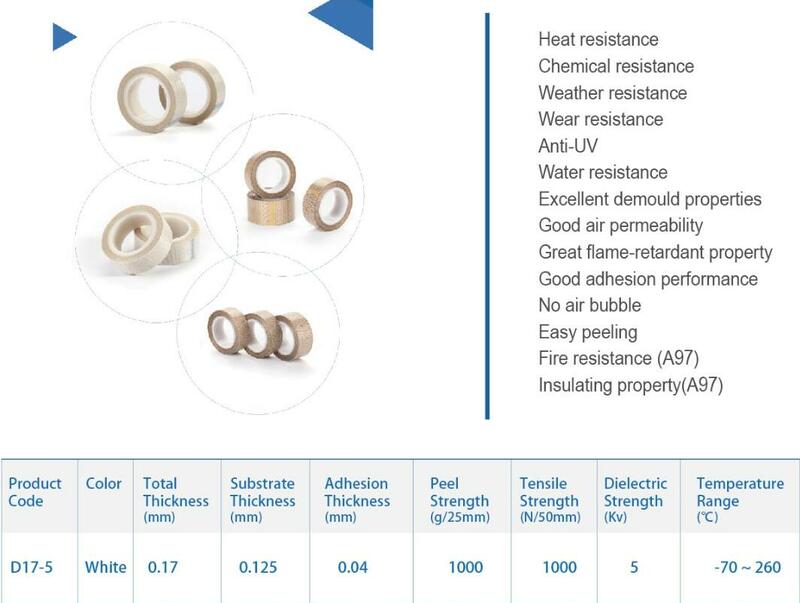 The product combined both advantages of the PTFE fibergalss and silicon with dimensional stability, durability and excellent tensile strength. Looking for ideal Fiberglass Mesh Manufacturer & supplier ? We have a wide selection at great prices to help you get creative. All the Masking Tape are quality guaranteed. 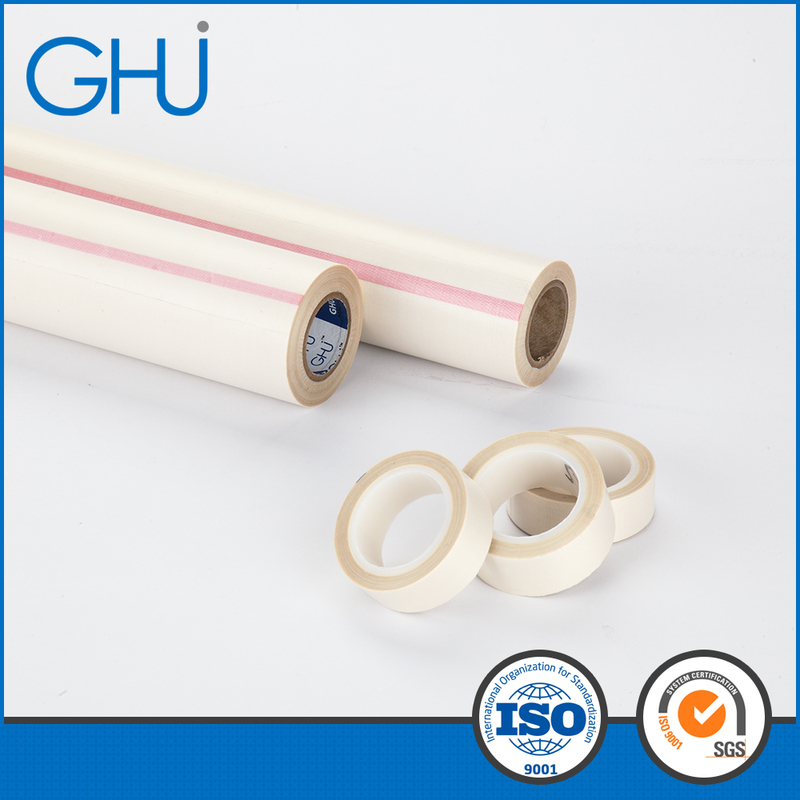 We are China Origin Factory of Mesh Fabric TAPES. If you have any question, please feel free to contact us.